It is that time of the month for me to share with my fans a great cook and foodie. I believe in celebrating every cook and for that reason I wanted to do the foodie of the month on my blog. I know there are great cooks all over the world and I want to help share a taste of their cooking style with my fans. 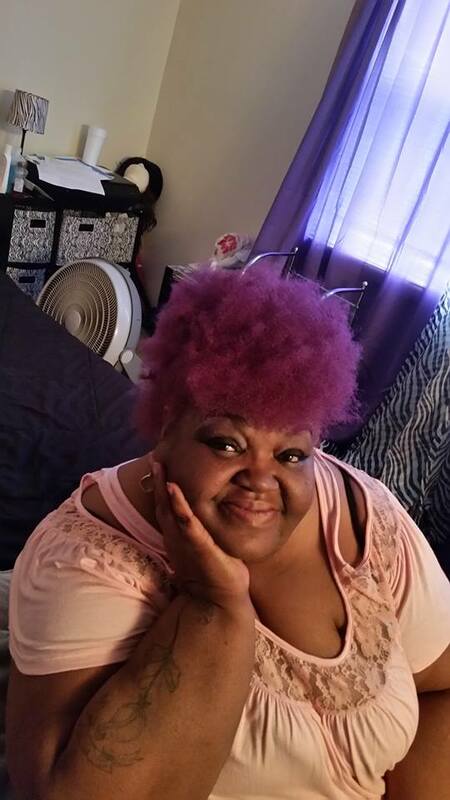 I am proud to announce Janet Turner from Indiana as the foodie of the month for July. She is sharing an all-time favorite Macaroni and Cheese. Macaroni & Cheese is a great comfort food. I hope you guys enjoy! 1. I have been cooking since I was 5 years old. So basically all my life! 2. I love to cook because for me, it’s an expression of love. 3. My mom and grandma were 2 of the greatest cooks I know. In fact, my grandma made her living as a cook for several local restaurants and my mom was a first class baker. They both taught me how to cook. 4. My favorite thing to cook would be my family’s version of a traditional Christmas dinner. Glazed ham, chicken & dressing, Mac & cheese, greens, potato salad, fried corn, candied sweet potatoes, a couple of fruit salads, cakes, pies, home made yeast rolls…. I love Christmas! 5. I would have to say, Patti LaBelle is my favorite famous foodie. I have a few of her cook books, and I try to watch any show she is on doing a cooking demo. She makes it look easy. I am known as THE cook in my family now. My food has been compared to my mom’s cooking style which, for me is the highest compliment! 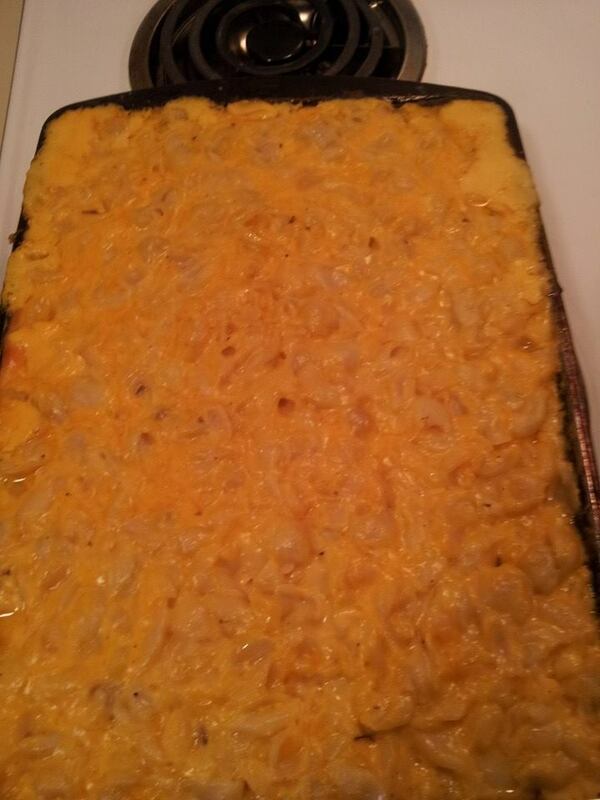 Below is my recipe for Homemade Baked Mac & Cheese. Enjoy! Boil macaroni until fork tender, ( approx. 8 minutes) drain . Beat milk, eggs, and cream of mushroom soup together, sit a side. Place cubed cheese and butter in your baking pan, pour macaroni into pan and stir until cheese and butter start to melt. Add salt and pepper. And milk, eggs, and soup mixture. Stir until blended. Add the pepper jack cheese and stir until blended. Add half of the cheddar cheese and blend. Pour the rest of the cheddar on top and place into oven at 350 degrees. Bake for 15 minutes, then remove and stir it insure cheese is well blended and melting. Place back into oven, and bake 25 minutes or until cheese is bubbling and golden brown.